Did a bit of a Facebook poll and heard from the grapevine that people don’t completely hate process videos. Here’s the process in Illustrator for the Koala Bear Underwear drawing. A little different than the usual Photoshop trips. More anchor points and vectors. Less pressure sensitive pixels, ya dig? 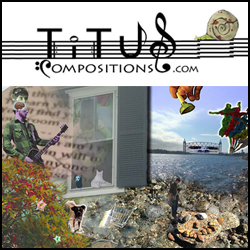 Gotta shout out to my good pal Dylan at Titus Compositions, who always hooks me up out with editing these things and gave me the dopest track off his upcoming album. I’m honored he threw it on this. Please, go check out his stuff. He’s a prodigy. Enjoy! Or don’t. Whatever. See ya!